What would it take to get one last chance? Joey Greer is done having her heart broken. Eight years ago, after a horrific car accident, Jackson Pierce—her high school sweetheart—abandoned her. Abandoned his family. Abandoned the town they'd both grown up in, and fled to Hollywood. He never looked back, and she never forgot him. Now he's back, pretending like the past doesn't exist, wanting another chance. And even though she still feels the undeniable connection between them, the fiery attraction that burns her up from the inside out, Joey’s determined to keep him at a safe distance. 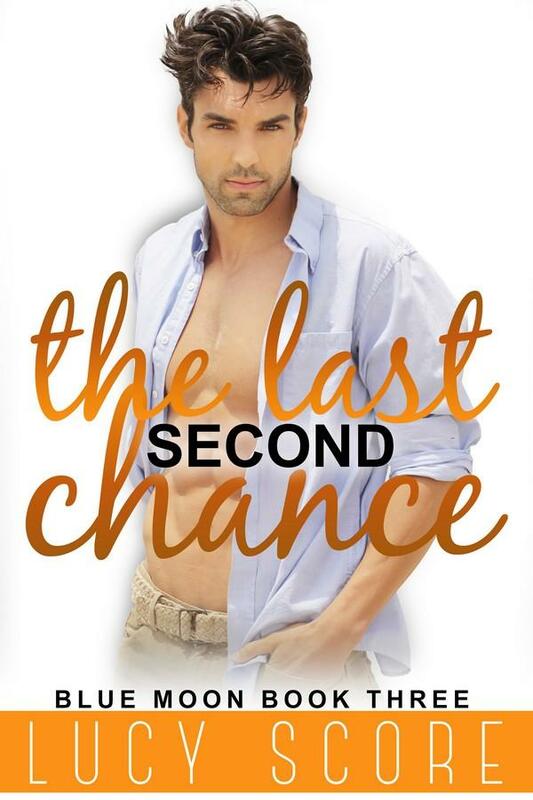 Jackson Pierce can't tell Joey the truth about the night when he left her in the hospital. It would ruin more than just their relationship, and he can't do that to her. The entire town of Blue Moon knows that Jax and Joey are meant for each other, but Joey isn’t interested in giving him a second chance. All he can do is give her flowers. And picnic lunches. And a dog. Oh, and handcuff himself to her for charity. 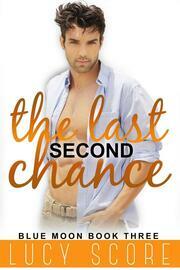 Will this second chance be the last one Jax needs to win back Joey's heart, or is the past too much to forgive?